At present, citizens of Malaysia are granted visa fee travel to Vietnam for a period of up to 30 days. If you need more time to visit Vietnam, don’t forget to obtain Vietnam visa in advance of your travel. In this article, you will find the best way to get Vietnam tourist visa from Malaysia. 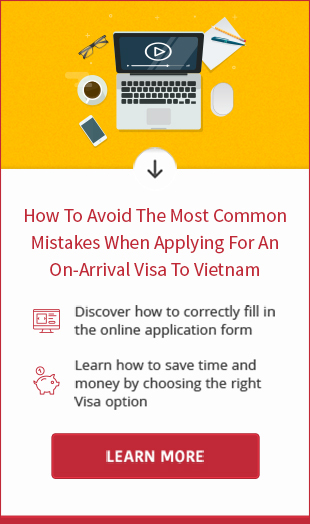 If you find the easiest, quickest and cheapest way to obtain visa for Vietnam, that is definitely Vietnam visa on arrival. Vietnam visa on arrival is a new way to get visa for those who travel to Vietnam by air. It is applied online and picked up at arrival airport. That’s why it is also called Vietnam visa online or Vietnam visa at the airport. As stated above, Vietnam visa on arrival is only available for air travelers only. Therefore, in case you cross the border into Vietnam, the best way to get tourisit visa to Vietnam for Malaysian passport holders is applying at Vietnam Embassy with 5 business days. 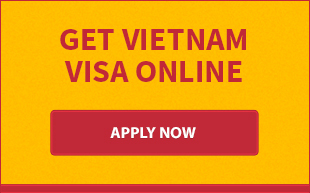 Please notice that you can not pick up Vietnam visa without applying for visa approval letter in advance. Visa approval letter is conditional authority for you to get on plane and get visa stamp at Vietnam’s airports. If you find our information on travel visa for Vietnam helpful, please share the article with someone else. Thank you very much!